I Am My Own Team presents PJ Gifted, Louisville hottest artist is back with another mixtape offering with street bangers for days. Make sure to support the campaign and follow the movement. 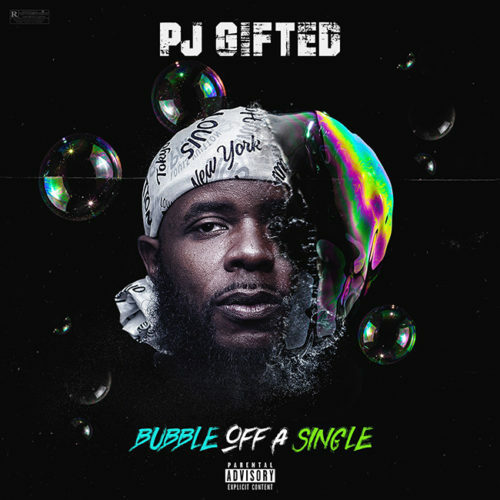 @pjgifted on all social media platforms.